Here at BALLOONATICS, we are always reinventing the basic. 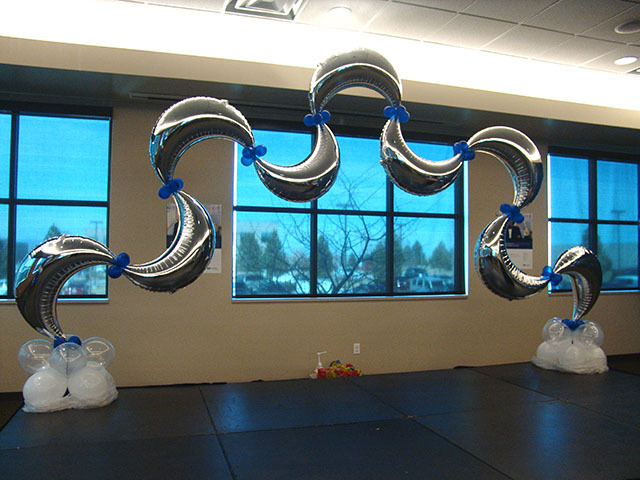 Here are two examples of taking a basic balloon arch and making it something completely different. 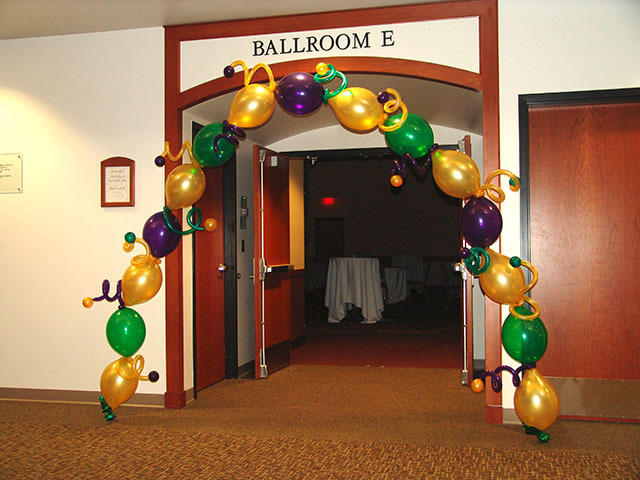 Check out the other balloon arches we have available to change up the decor in your next event. This entry was posted in Uncategorized and tagged ballon arch, balloon, balloon arch, balloon arch denver, baloon arch by Shine. Bookmark the permalink.